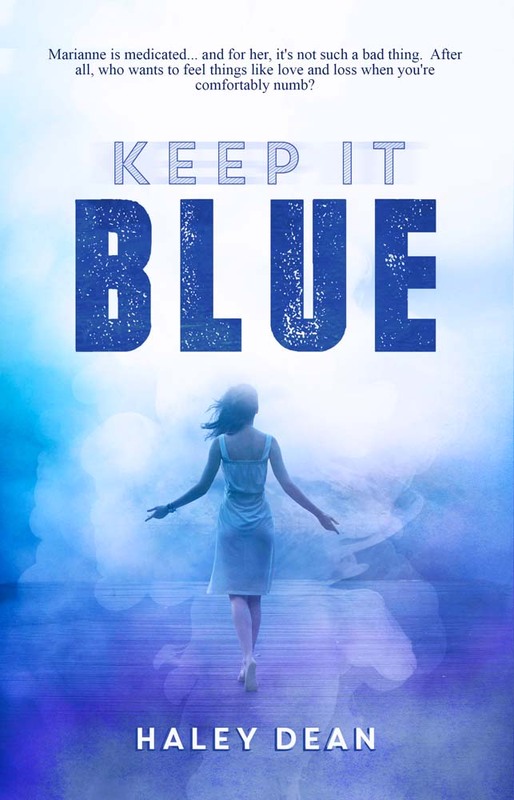 VANCOUVER, Wash. — Sunbury Press has released Keep It Blue, Haley Dean’s novel about a young woman struggling with bipolar disorder. What time is it? I reach up to feel the jagged edge of the old lead-ridden windowpane just above my head. A chilly autumn whisper of a breeze dances across my skin and I glance at my watch. Its weight becomes apparent as my arm hangs loosely above me. The glow of the setting sun plays on its face—an iridescent, oceanic wave of color, frozen behind the dial. Tick…tick tick…tick….tick. As I count the seconds passing, I begin to hear my beating heart in rhythm, almost three beats per second. The bursts of blood rushing to my head with each passing second feel like hammers slamming on steel. My breathing begins to accelerate. My chest feels heavy. I notice my body moving. Collision. Stripped. Bare. I can’t seem to catch my breath. The pressure rises from between my core up to my throat and it chokes me. I feel myself slipping. I float up and watch myself quietly. My vision clears and my eyes find the sunglow through the birch trees just outside the window. Brilliant shades of flame dance around wildly and entice me. Its branches spread like mine, frozen open, for anyone to climb. I feel like I’ve been here forever. Tim. I even hate his name. He said I’m too old to not have done this already. He said he could help me with it—that it isn’t a big deal. He could show me what it felt like, just to get it out of the way. “You’re so beautiful,” he wrote on a piece of paper. He can mouth the words, but he can’t speak. We communicated on paper until I learned how to fingerspell. I’ll be a martyr, a savior. People will look up to me. I tried to convince myself that there’s no way I was taken unwillingly because he can’t hear. He’s still a man. No one will believe me. After all, I’d met him twice before. So it meant that I knew him, right? He isn’t technically a stranger. Maybe he could be my boyfriend—except that I’m not attracted to him. Maybe I could fake it. Maybe it could grow over time. “You’re weird like me,” he wrote. “You’ll never do any better.” Maybe he’s right. I told him I wasn’t interested. He said that it was okay, I didn’t have to be his girlfriend—we’d just get this out of the way really quickly and I could decide later. I know I didn’t say yes, but maybe I didn’t communicate the word no clear enough. Maybe I’ll never know. Maybe this is just the beginning. Keep It Blue is life as I know it. Whether directly or indirectly, the events and emotions in this novel have often mirrored my own. I grew up along the Oregon Coast and currently live in Portland, Oregon. 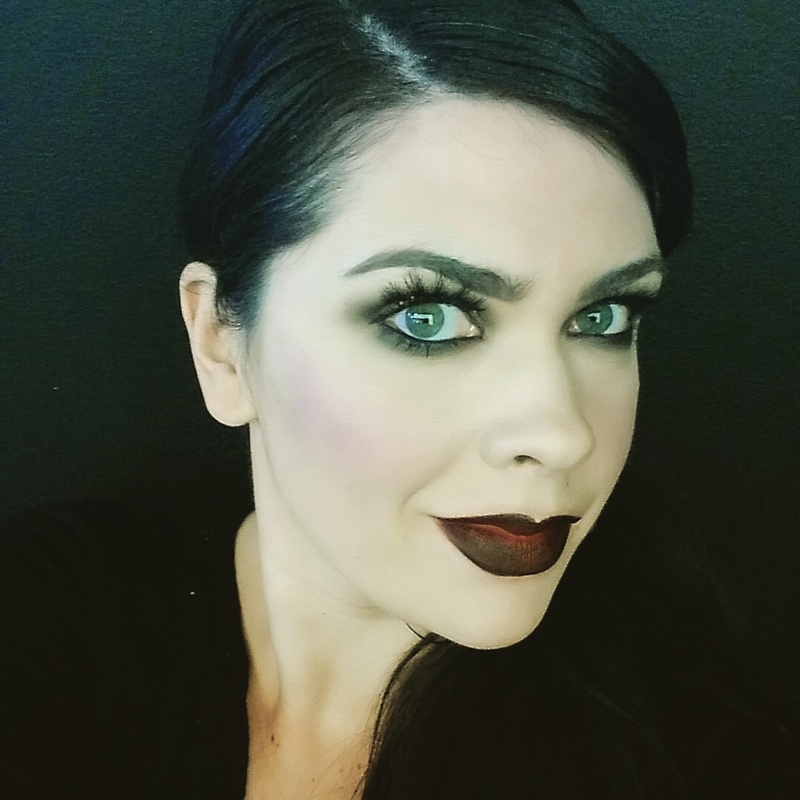 When I’m not writing, I am working as a fine artist and musician, as well as a mother of two wild boys and as the wife of Benjamin–to whom I’ve been dynamically and passionately married to for more than a decade. By the ripe age of thirty, I’ve survived three heart surgeries, homelessness, and an ongoing battle managing my level one bipolar disorder. I am the embodiment of a truth that is stranger than fiction, and I believe in hope, comfort, and perfect love for imperfect people.